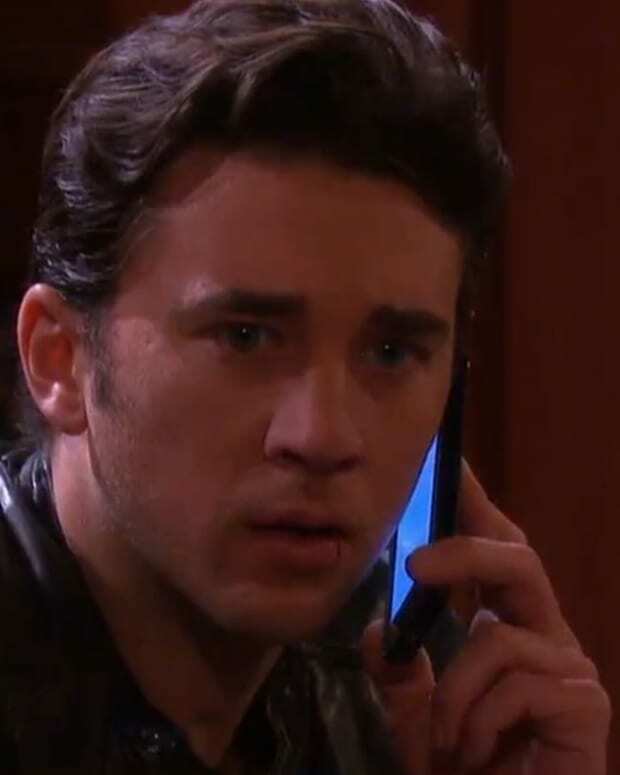 Who is Framing Chad on DAYS? 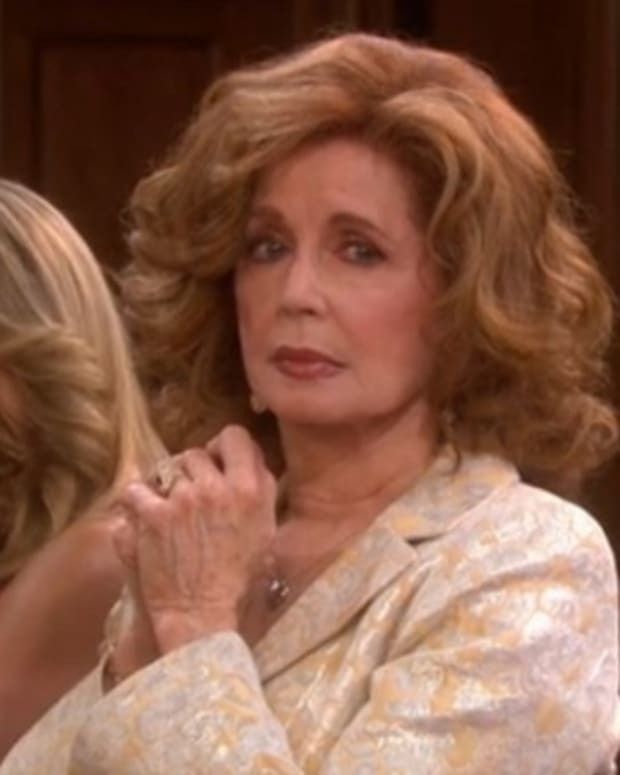 Days Of Our Lives Spoilers: Kristen Asks For Help! 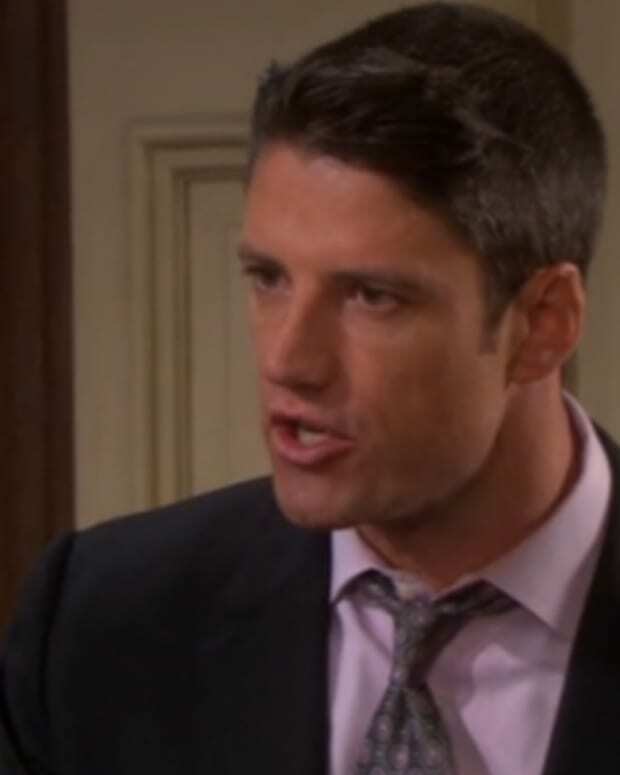 SPOILERS: EJ Learns He May Be A Father Again on Days of Our Lives! 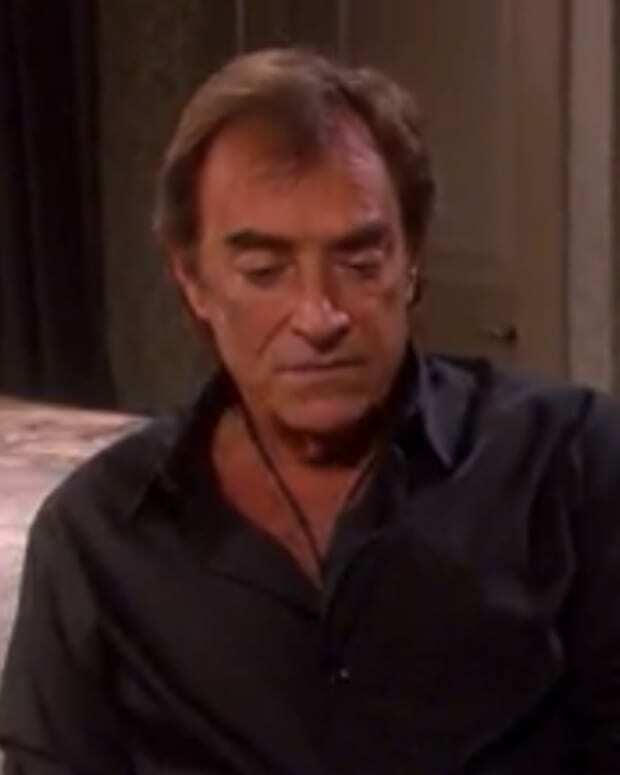 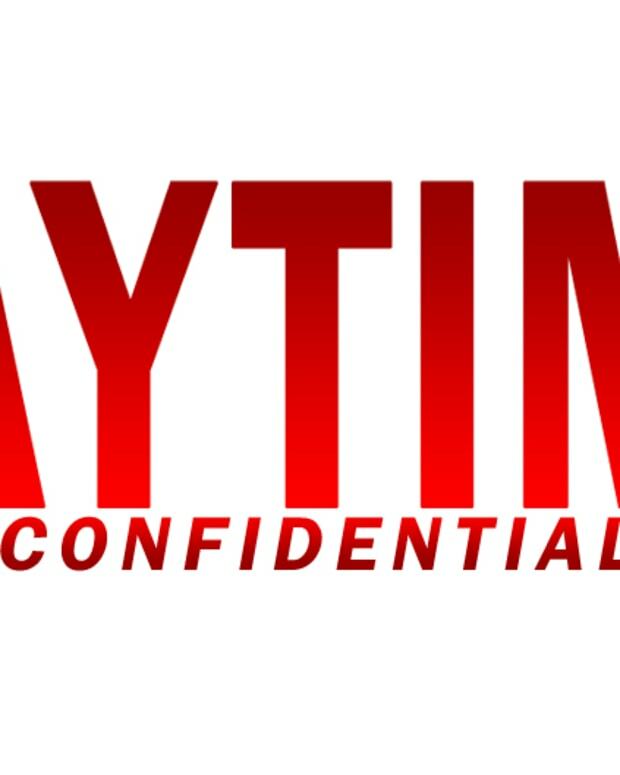 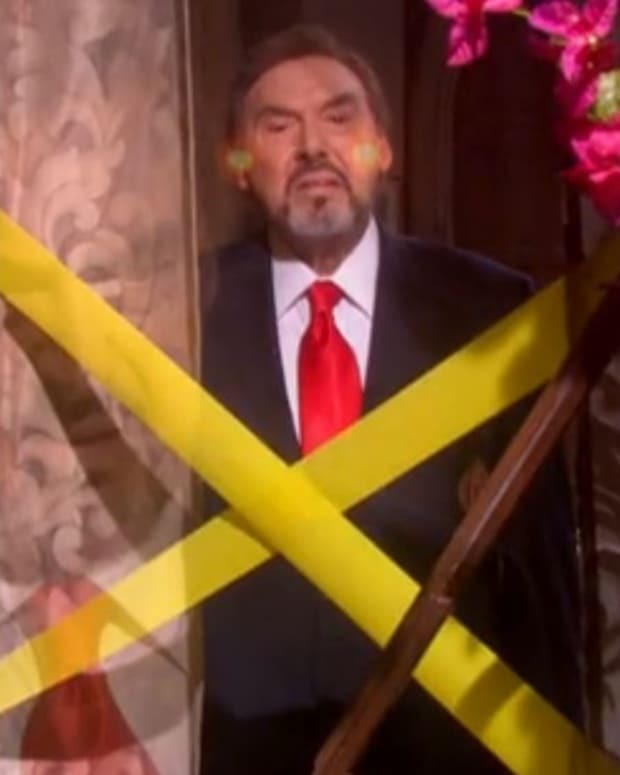 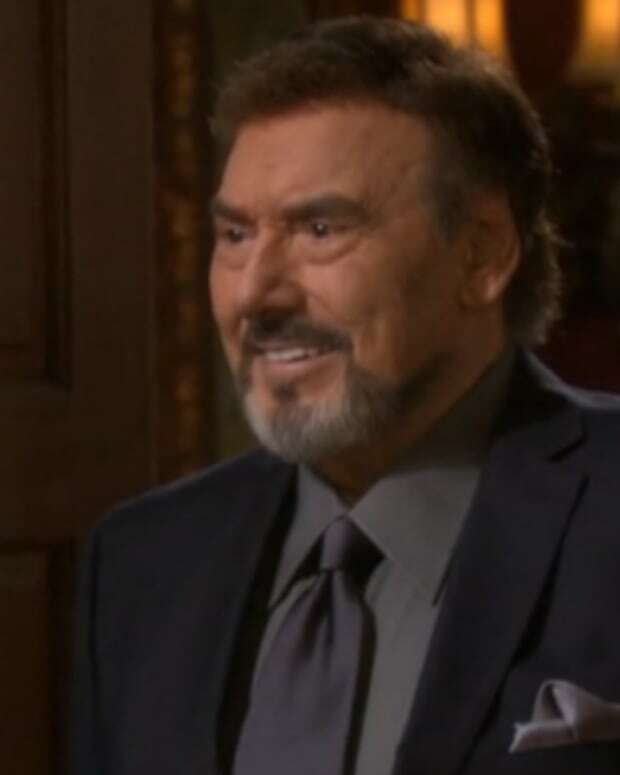 SPOILERS: Stefano Creates a Dangerous Situation on Days of Our Lives! 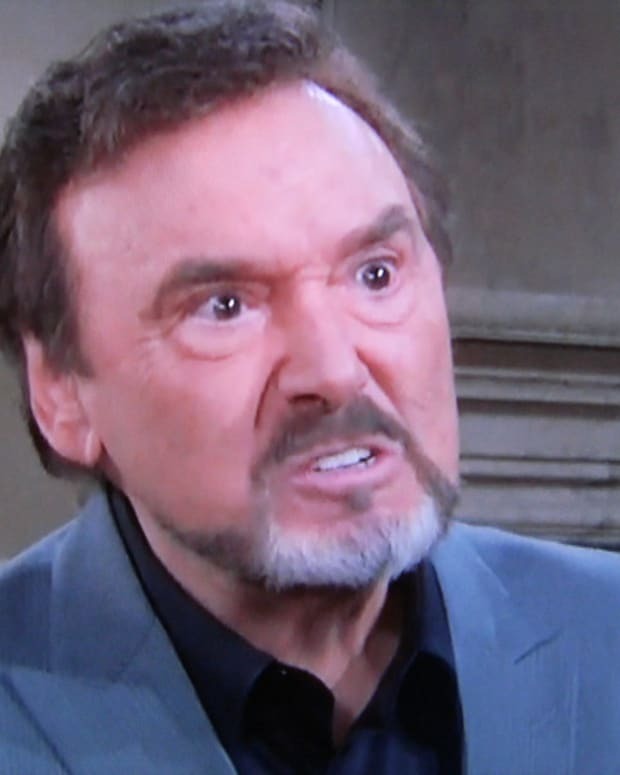 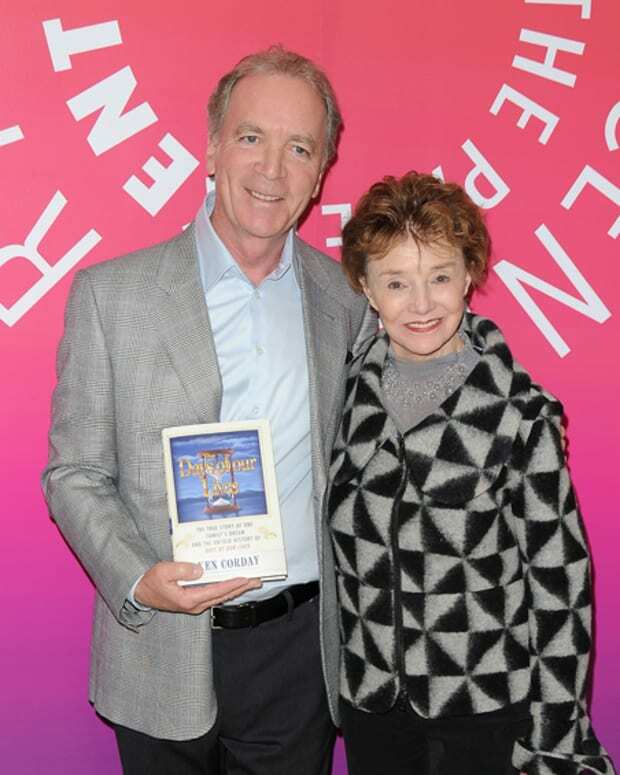 SPOILERS: Maggie and Brady Have It OUT on Days of Our Lives! 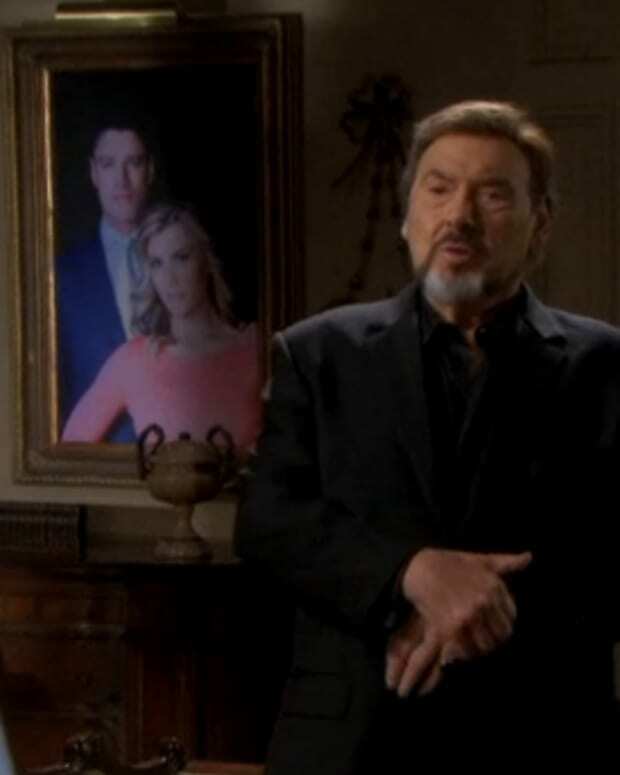 SPOILERS: Abigail Suspects EJ Killed Nick on Days of Our Lives!